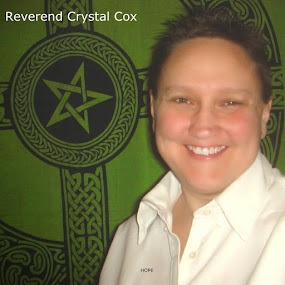 Reverend Crystal Cox, New Earth Ministry; Professional Psychic: Our Consciousness Lives On. That is NOT up for Debate, it Simply IS. Our Consciousness Lives On. That is NOT up for Debate, it Simply IS.